Families across the Midlands who love to cook are being sought to show off their talents in the kitchen, and be crowned the Nation’s Most Foodie Family at the BBC Good Food Show Winter. 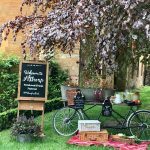 Headline sponsor for the BBC Good Food Show, Lexus, wants to find a family that loves cooking together or has a winning recipe that has been passed down through generations. 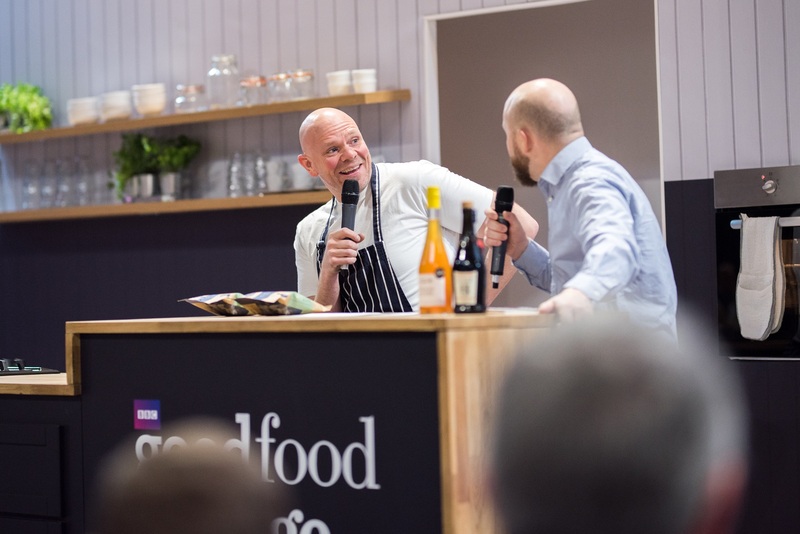 The most inspiring family will win a day out like no other at this winter’s BBC Good Food Show where they can rub shoulders with their favourite chefs and culinary experts back stage and be treated to a once-in-a-lifetime VIP experience at the popular event. Entries are made through the Lexus website where applicants will need to describe in no more than 500 words why their family is perfect for this competition. 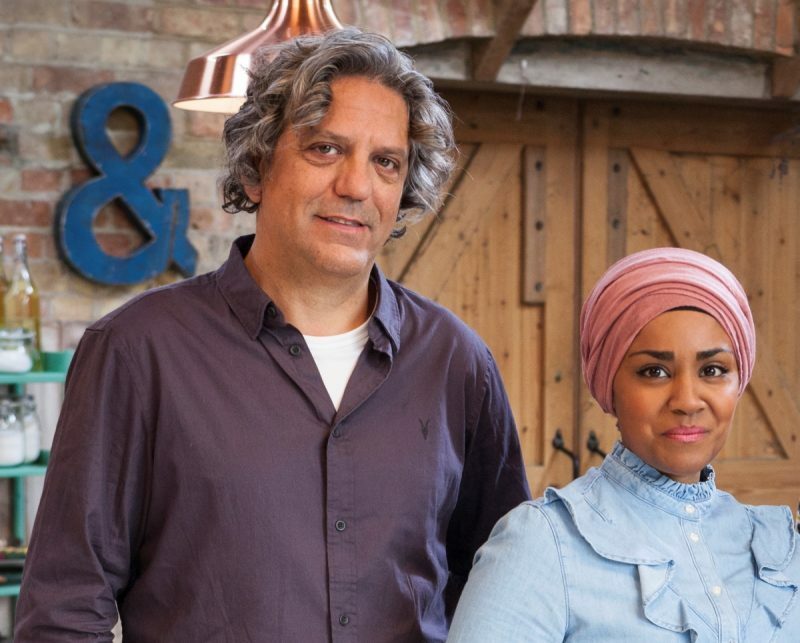 The winners will receive VIP tickets to the flagship Show, seats in The Big Family Cooking Showdown LIVE Big Kitchen session with Nadiya Hussain and Giorgio Locatelli, plus seats in an additional session to see the Hairy Bikers cooking live. Winners will also be able to dine backstage in the celebrity green room with a chance to mingle with their favourite chefs and experts, meet the winners of the Big Family Cooking Showdown, plus lots more! The deadline for applications is Friday 17th November. The seven-person judging panel, which includes Michel Roux Jr’s family, will announce the winner on 24th November. 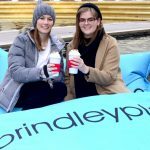 The winners will then receive their VIP day out on Sunday 3rd December. This year’s Show will include household favourites Mary Berry, Nadiya Hussain, The Hairy Bikers, James Martin, Raymond Blanc, Tom Kerridge and local hero Tom Aikens. 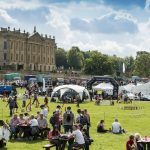 There will also be plenty of festive shopping and inspiration, exciting live entertainment in the unique Big Kitchen and on numerous stages across the Show. 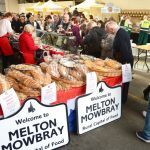 Visitors can also discover the widest variety of food, drink and cookery products from over 400 exhibitors, including great brands and a vast range of independent and artisan producers.